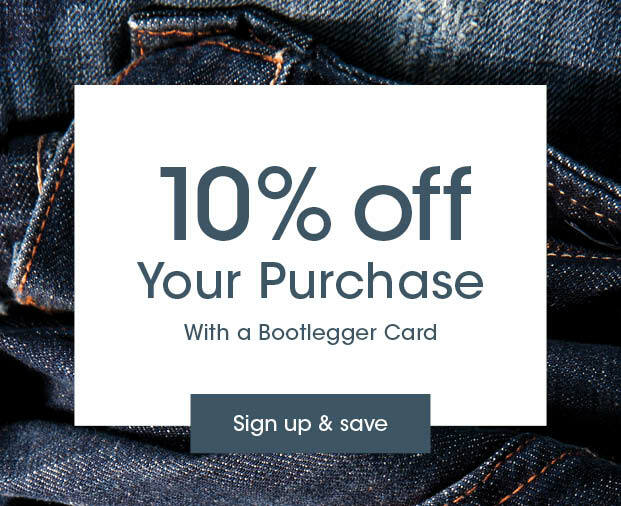 Our mission at Bootlegger is to be the place for jeans in Canada where you will find the perfect fit, quality and value. 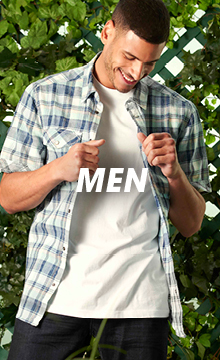 We have one of the most extensive selections of Men's Jeans available in Canada! 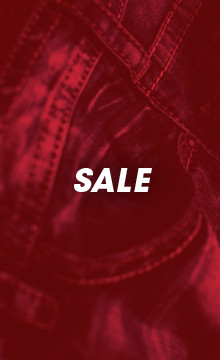 Shop by size and fit, or browse styles from one of your favourite denim brands. 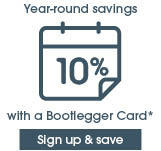 At Bootlegger, we are proud to offer one of the largest selections of Silver Jeans available in Canada. If you're looking for a classic straight leg in an easy fit, you can't go wrong with a pair of Silver Grayson jeans. Seeking something extra comfy? A pair of Gordies will sit right at the waist, with a loose fit and straight leg to accommodate bigger or athletic body types. Try the Konrad slim leg in a rinse wash for an on-trend look, either for work or as your pair of "nice jeans". The go-to denim brand for comfortable, everyday jeans with European styling. At Bootlegger, we carry an extensive selection of Buffalo Jeans for Men. You can't go wrong with the classic Buffalo Driven straight leg jeans for an all purpose go-to pair of jeans, or the similarly-cut Buffalo Six. These jeans feature unique detailing and just enough stretch to make it easy for you to keep active. Do you prefer loose comfort or need to fit an athletic build but still want to look sharp? The Buffalo Travis loose leg might be right for you! For true European-inspired cut and styling, the Ash skinny jean can be dressed up or down, and will always look on-trend.